It smells good, like mint and moss. It feels good, like a place that has a special secret. Most of all it is a place where you will find Nature as the main ingredient for making stunning terrariums, exquisite perfumes or lovely potted plants. Our specialty is fostering peoples creativity and providing an inspiring space and exquisite materials to explore. The experience here is special. 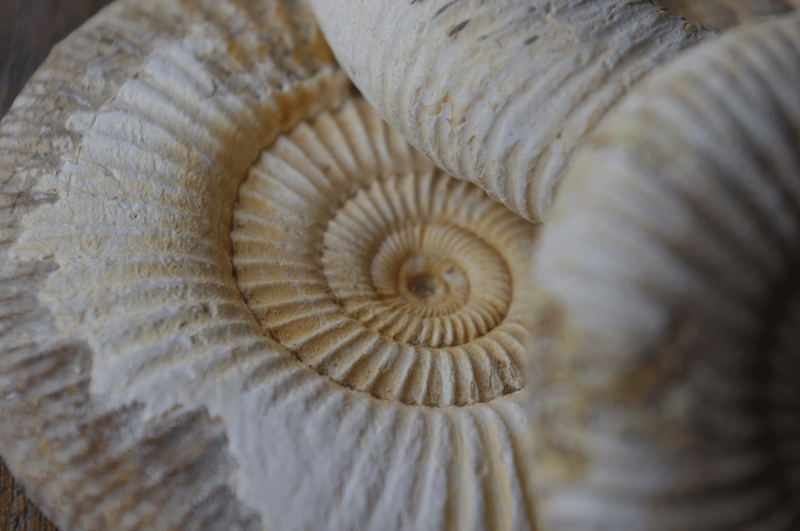 It has sparkling stones, shells, moss, plants, feathers, stones, perfumes, and terrariums. It's Botanical Library has essences from all over the world. And, terrarium and perfume experts along with a big workshop table that allows you to make your very own custom designs. All of this is at your fingertips. Come in, enjoy and be creative! 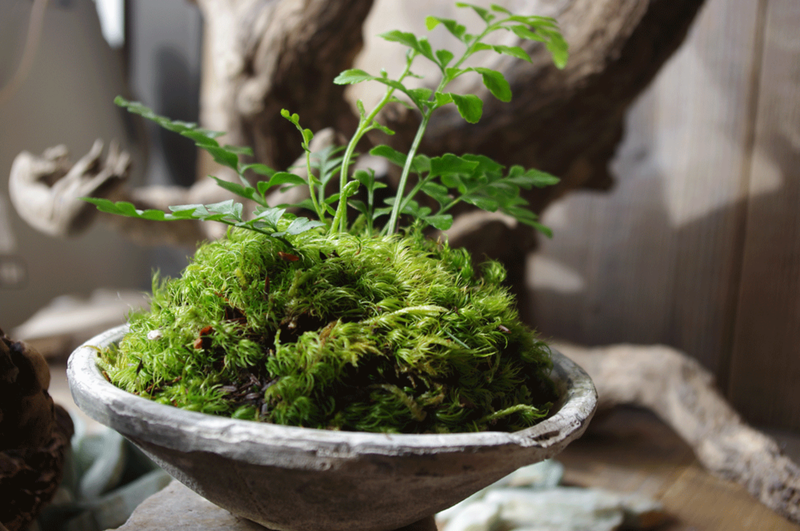 Learn the art of creating a Kokedama Moss Ball: Hands on, messy and absolutely beautiful! $45. Introducing our Botanical Essence Bar! Explore and create your own distinctive fragrance to take home. $45. Creative zen time! Come as you are, with friends, or bring your co-workers in for staff day! $45. See our daily inspirations: Heart Hoyas for Valentines Day, perfume making, smudge bundles & terrariums in shop now. 110 se 28th Avenue, Portland, OR 97232. We are open every day from 10:30am - 6:00pm. No appointments necessary.